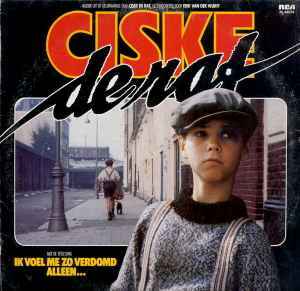 Music from the movie "Ciske De Rat". Produced for Harlekijn Holland Productions B.V., Westbroek. Manufactured by RCA BV Holland (on record). Made in The Netherlands by RCA Benelux (on sleeve).